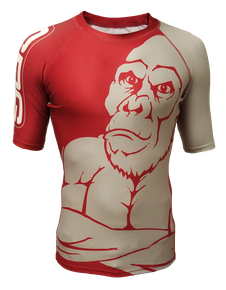 We will be placing an order this week for SBG Shorts, T-shirts and Rash Guards at the end of the week. Any one wanting to place an order please bring your money and size to the gym by Friday. We also have Patches, SBG UK T-Shirts and Hoodies coming very soon and will be available for sale in the gym. ALSO !!! Don’t forget we have Fulinkazan T shirts available (2 x £10), Boxing Gloves for £10, Leather Blitz Shin Pads for £15, Fulinkazan BJJ Patchs and T-Shirts for sale as well!!! This entry was posted in News and tagged best gym in bradford, best mma gym in bradford, bjj in bradford, bradford, bradford bjj, bradford mma time table. Bookmark the permalink.